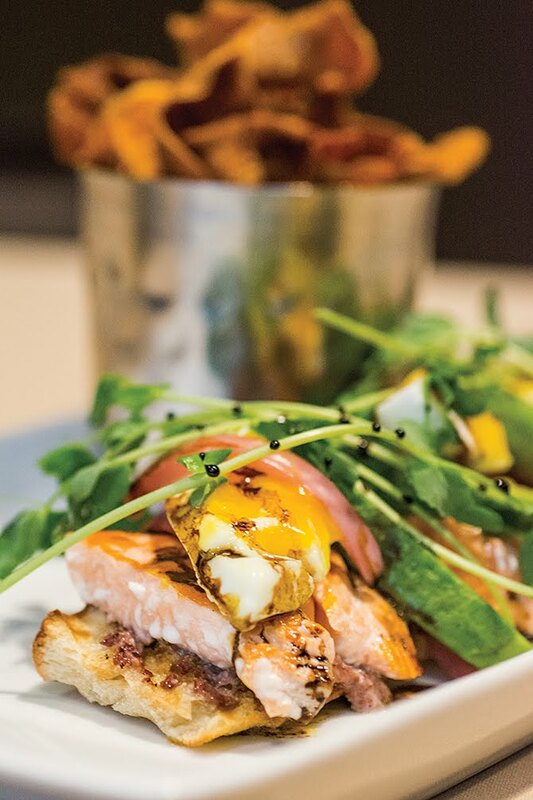 The salmon tartine sandwich is one of several tasty foods you can find on the menu at Mesh. Lunch Plus One is something to do with a friend or two or a relative for a nice outing. This season's Lunch Plus One combines the contemporary with the historic. 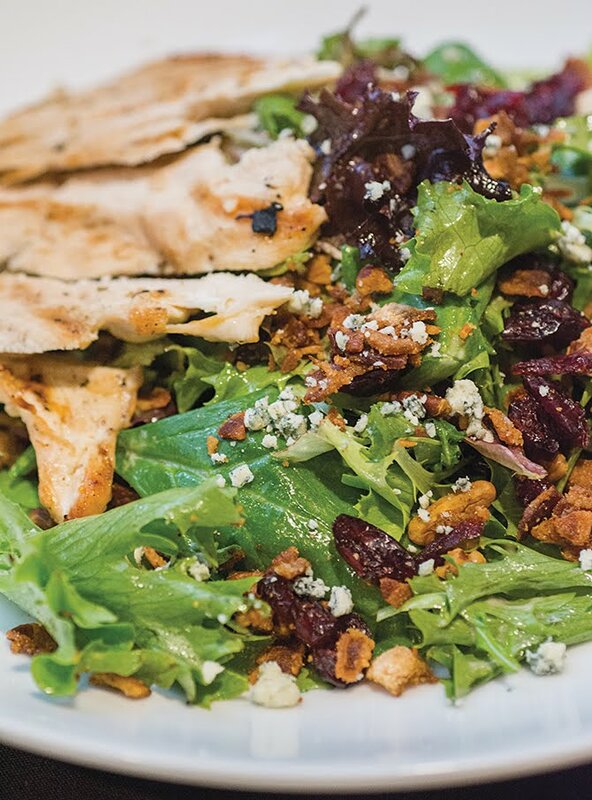 Settle in for an early lunch at Mesh on Brownsboro Road. 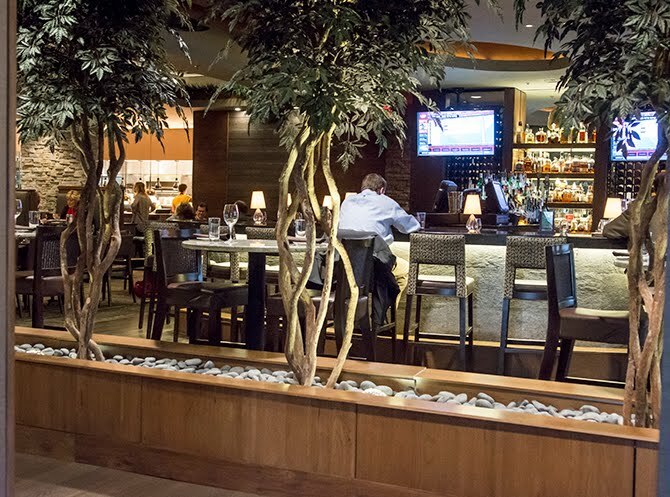 The restaurant rests atop the rubble created when the old Bauer’s Restaurant was torn down and its interior couldn’t be a bigger change from that venerable landmark. 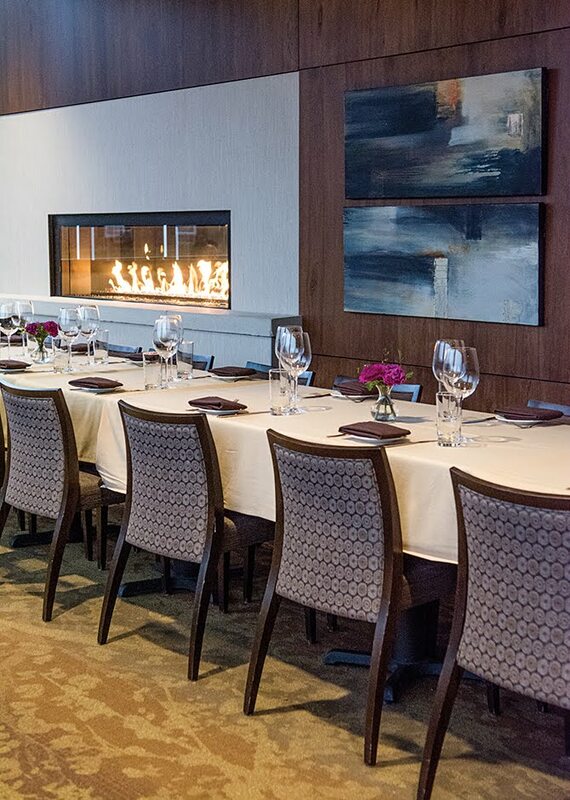 Sleek granite-topped tables, glassed-in fireplace, lots of natural light, and a fresh cuisine make for a splendid outing. There is plenty of parking in the lot, you can make reservations, and the portion sizes are reasonable. Depending on your appetite and entree choice, you might even have leftovers to take home for another meal. And it features the most sparkling wine glasses I have ever seen! Entree prices average $15. 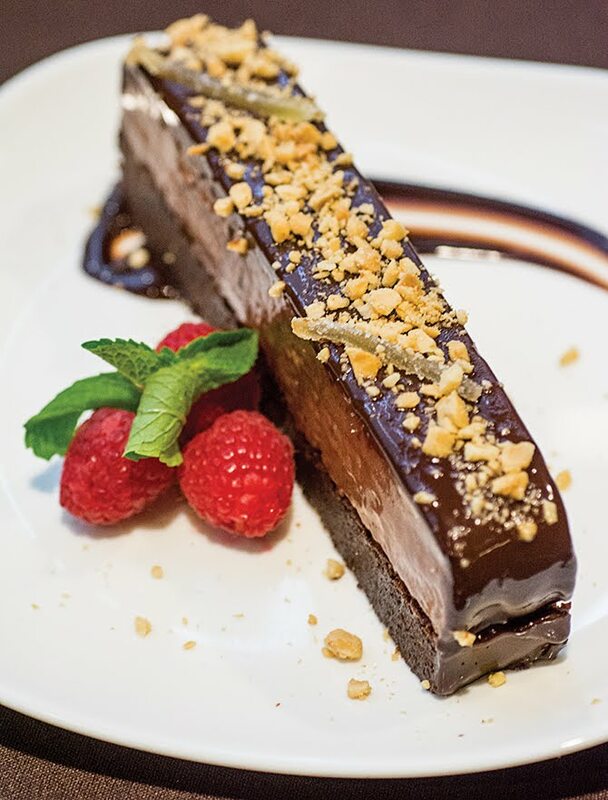 Save room to split a dessert. Tip: Request a booth. Very comfortable and private. I always ask for a cocktail napkin to set under my water glass. I hate little puddles of moisture from the glass dripping on the granite table top. 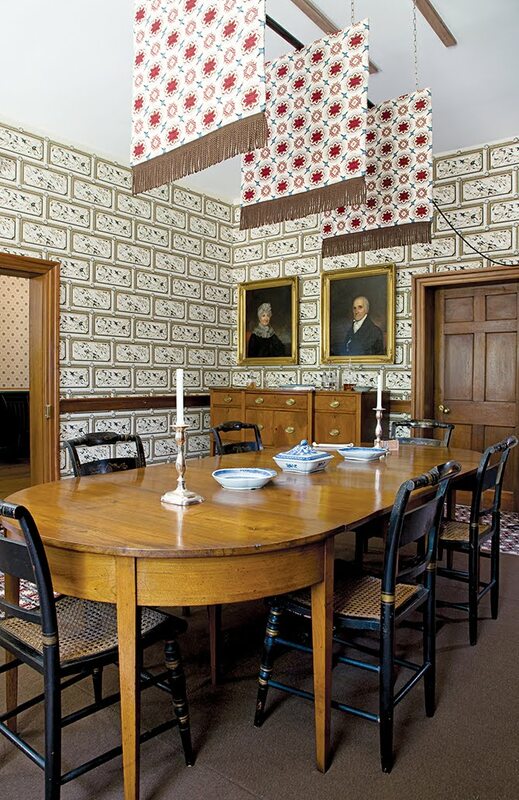 This Georgian brick mansion was the last home of General George Rogers Clark from 1809 until his death in 1818. It was the estate of his sister Lucy Clark Croghan and her husband William and family. 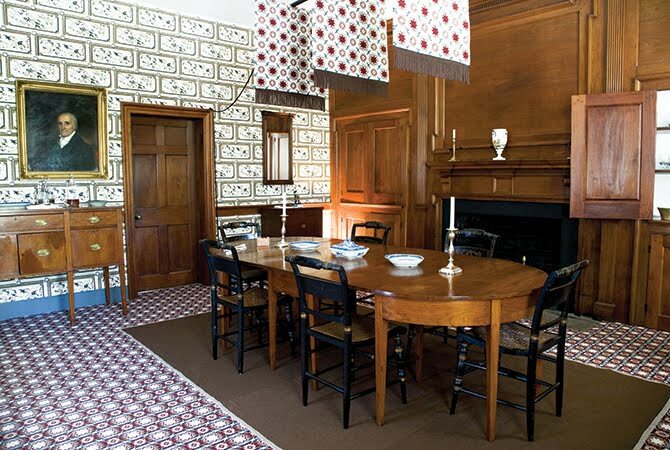 A tour of the circa 1792 house gives visitors a glimpse into life before Louisville became the noisy metropolis it is today. An introductory 15-minute film shows on the quarter hour and the tour of the house takes about 45 minutes. If it’s a pleasant day, take time to stroll about the grounds and enjoy the quiet. The small gift shop is just the size for a little retail therapy, too. 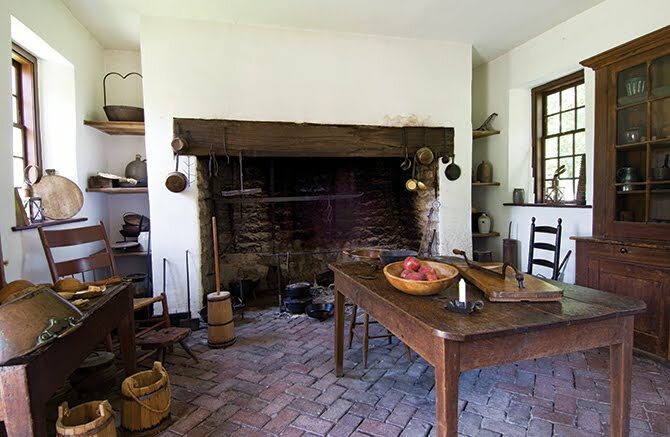 The outbuildings and the grounds of Locust Grove stand as examples of early 19th-century frontier America. Tip: On the first Wednesday of the month, a lecture or presentation on an historic topic is given at 1pm. Cookies and coffee are served before the lecture. 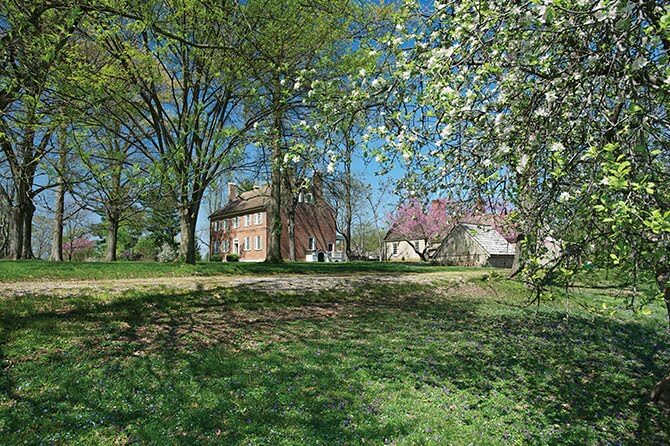 $5 for non-members; $3 for Friends of Historic Locust Grove.